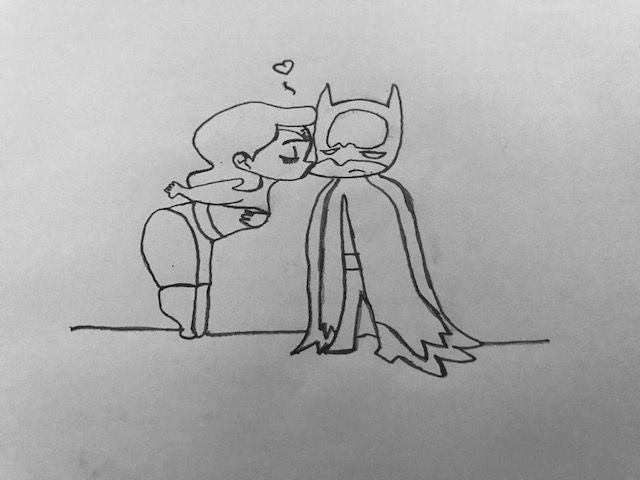 Hello friends, I hope you had an excellent day, today make a drawing of the comic characters, Wonder Woman and Batman, reflecting love. Love has the power to unite the world, and whenever it exists you should enjoy and make the most of it, LIVE LOVE, what do you think? 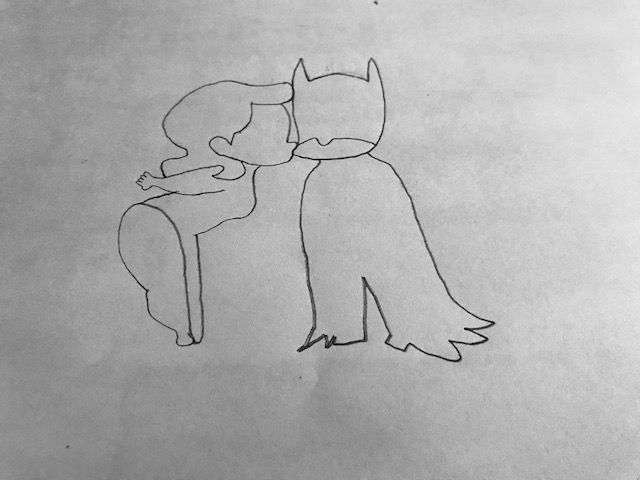 As step # 2 add to your companion, that is the silhouette of Batman. 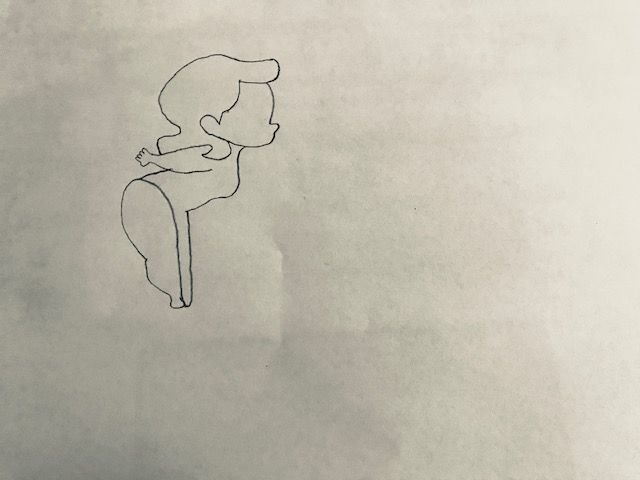 As step # 3 add details of both characters both in the face and in the wardrobe, also added the heart that comes out on the woman wonder and the floor on which both characters are. In step # 4 and the last add a little blur in the costumes of the characters and refine details of them. 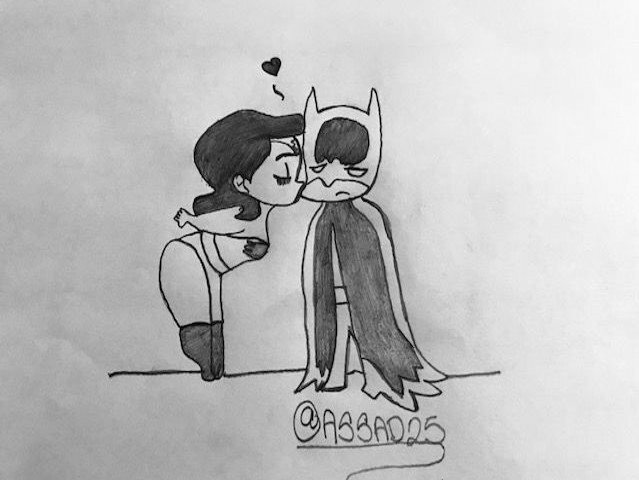 Excellent friends, a warm greeting to my community of steemit and the fans of the comics, I hope my work is to your liking I hope your comments and support, will be until the next post greetings. You got a 13.03% upvote from @brupvoter courtesy of @assad25! Batmaaaaaaaan!!! i love this!!! hehehehe! funny draw!